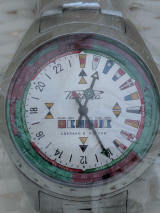 Probably the best forum on Raketa watches. In Russian. Website dedicated to Russian 24 hour watches.